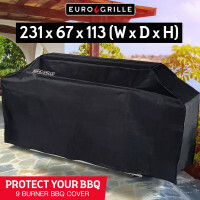 Mytopia offers an extensive line of highly durable and excellent quality Euro-Grille and Thermo-Mate BBQ & Outdoor Kitchens, Portable BBQs, BBQ Tools and Accessories, Spit Roasters, Fire Pits and Pizza Ovens. Designed to deliver superior performance, ultimate control and even heat, you never have to worry about flare ups, hard cold spots or burned food using these fantastic products. 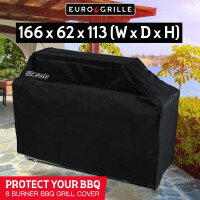 Euro-Grille Burner BBQ & Outdoor Kitchens are available in 5-burner, 6-burner, 8-burner and 9-burner versions. 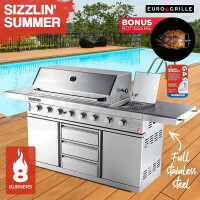 Buy any of these BBQs and you will find great features like stainless steel hoods, heat-resistant handles and temperature gauge. You will also find the warming rack, enamelled cast iron cook plate and lockable rubber casters very useful. 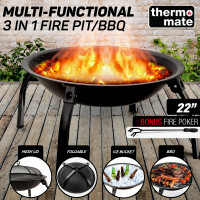 Other notable features of these products are the double-length rotisserie with infrared burner, the wok burner and the LED lights that serve as a reminder to turn the gas off. 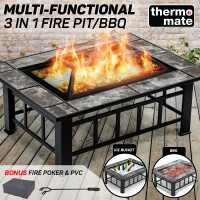 The Thermo-Mate Fire Pit BBQs are the perfect companions when going camping or whenever you feel the need to cook outdoors. The compact design of these products makes them easy to move and rearrange. Designed with durability in mind, the fire pit BBQs include a chrome-plated steel grill, a powder-coated steel body and ceramic tiles. 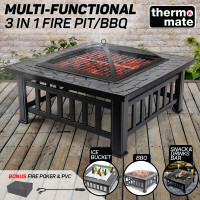 Each product comes with a fire poker to remove hot grills as well as a mesh cover to protect users from embers. 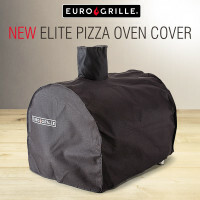 Mytopia is also home to top-quality Euro-Grille Spit Roaster and Pizza Ovens, which are undeniable some of the best BBQ products found online. The Spit Roaster comes with an electric rotisserie, a stainless-steel design and a large grilling area. 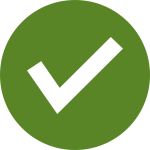 The Pizza Ovens also have great features like the cordierite ceramic stone, a backward facing chimney as well as controls and thermometer to monitor temperature. When looking to buy a BBQ Burners or Grills in Sydney, Brisbane or any other place in Australia, you can always count on Mytopia to deliver some of the finest products available in the market today. 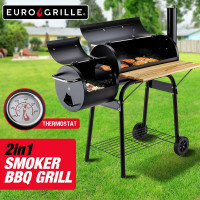 Aside from Portable BBQs and Pizza Ovens, we also sell interesting BBQ tools like the Euro-Chef BBQ Branding Iron Set and the Euro-Grille BBQ Stainless Steel Tool Set.